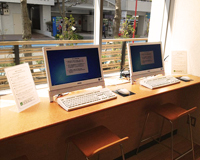 BUSINESS SUPPORT　Another your business base. 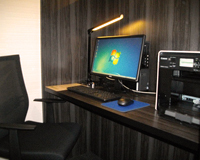 How to utilize it? 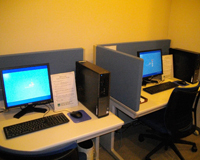 Various services concerning business are available on “Business Support Center”. 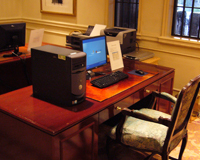 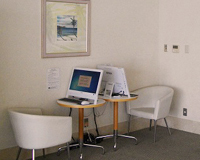 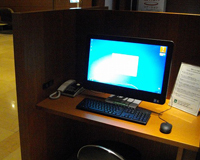 Many active businessmen use the Business Support Centers like a virtual office. 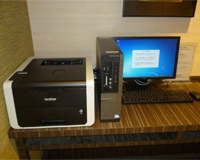 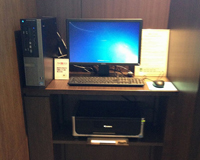 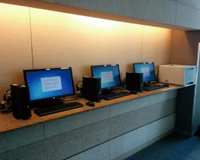 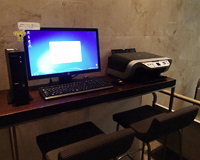 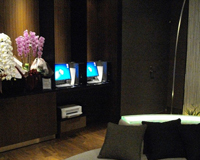 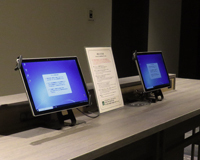 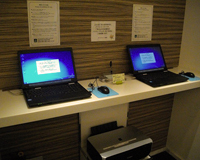 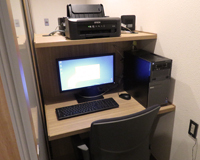 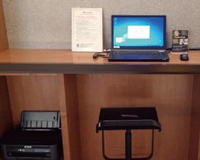 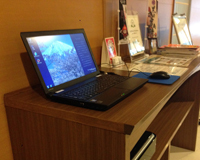 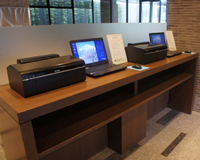 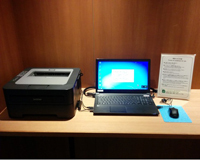 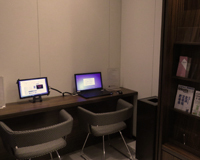 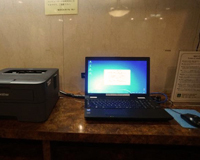 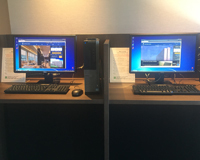 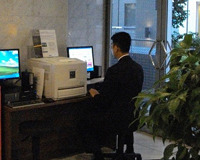 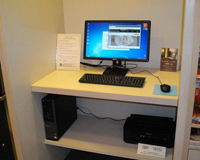 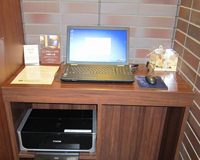 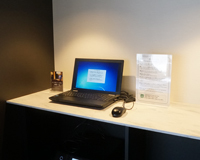 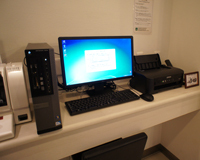 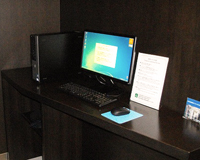 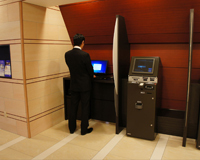 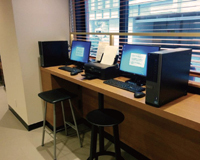 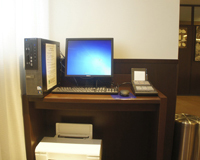 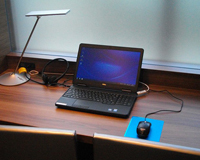 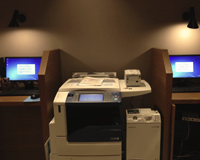 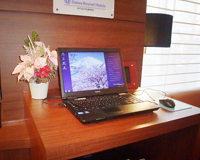 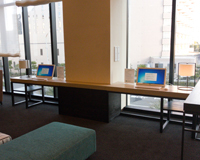 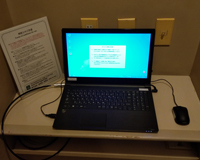 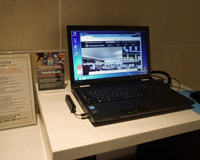 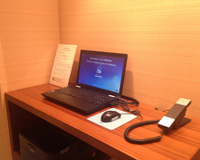 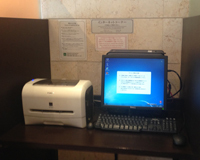 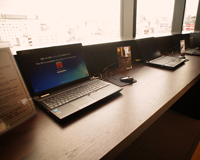 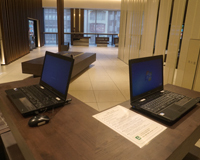 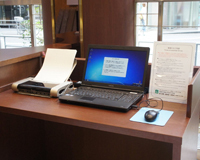 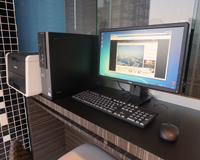 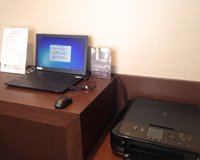 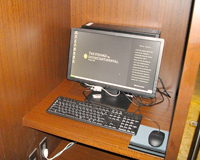 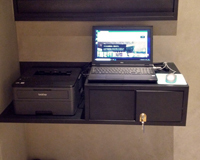 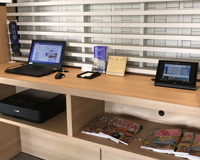 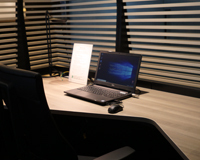 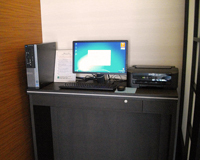 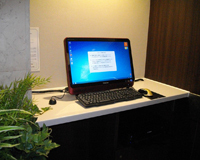 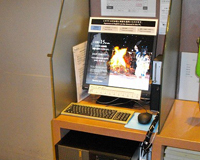 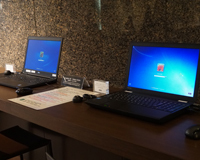 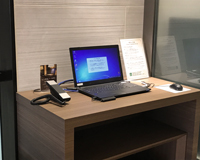 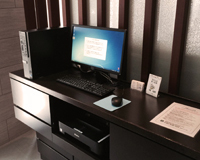 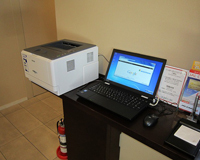 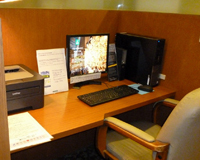 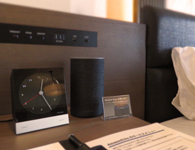 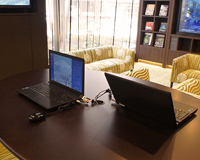 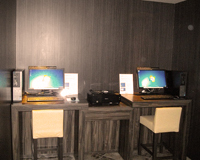 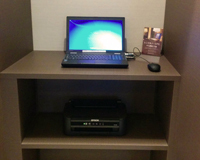 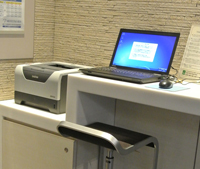 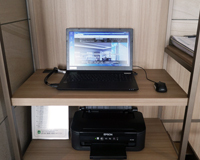 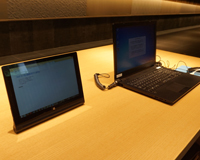 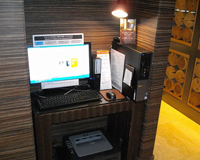 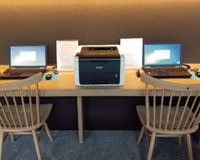 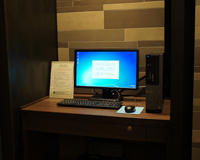 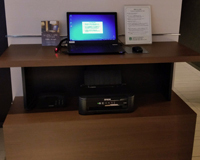 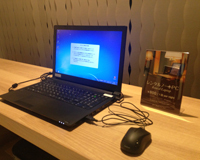 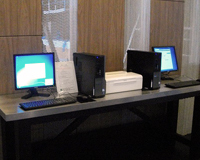 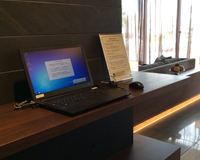 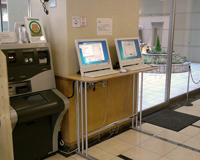 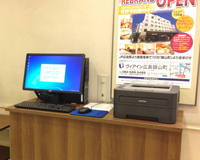 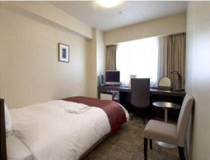 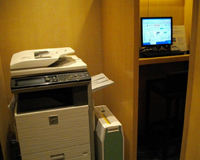 We, Digital Oasys, operate the Business Support Centers at Haneda Airport and at major hotels in Tokyo. 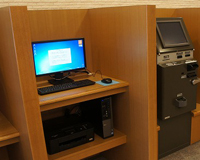 are available 24 hours a day at the Business Support Centers. 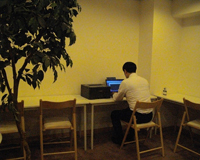 Space for small meetings is also available. 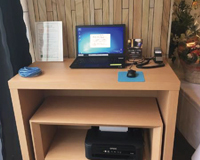 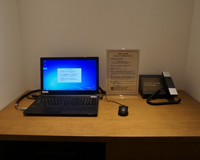 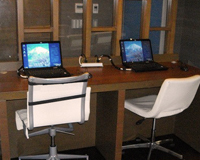 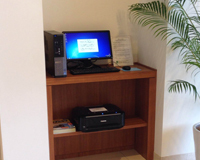 "My Business Support Center" as your own business hub and the style of work?